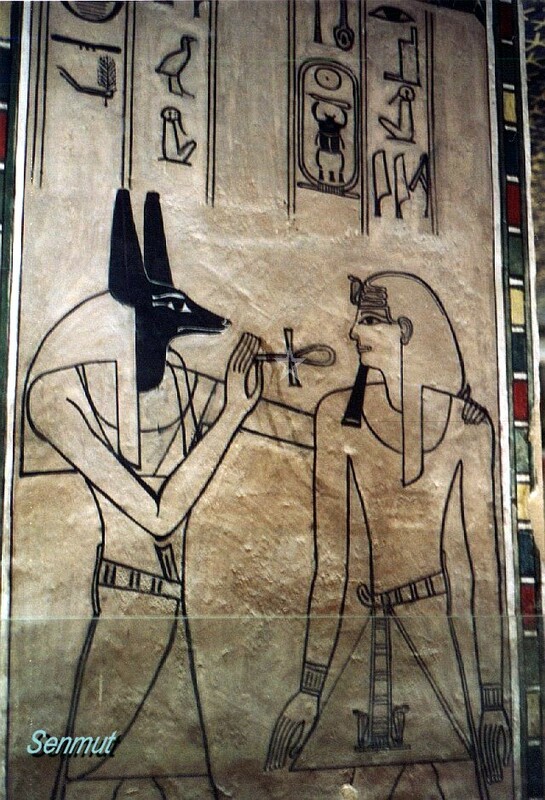 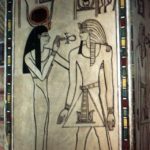 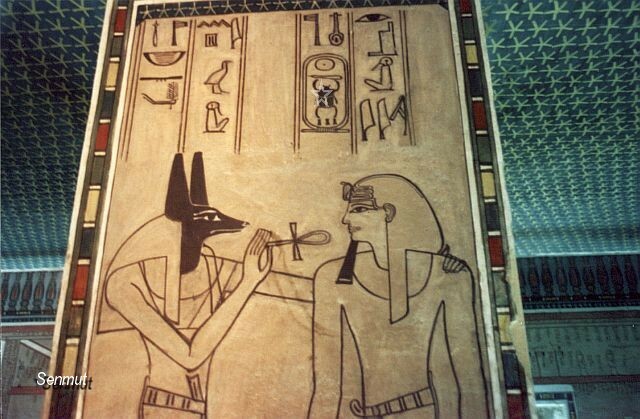 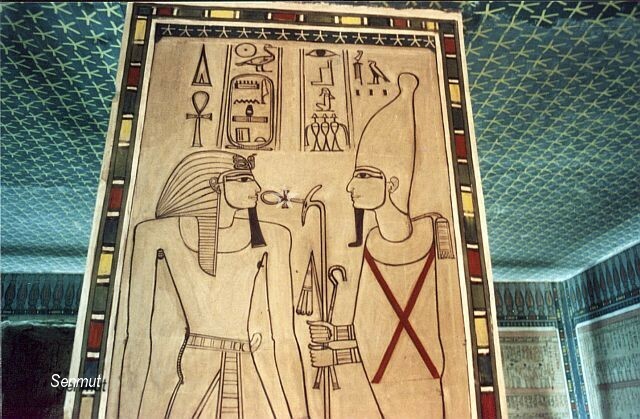 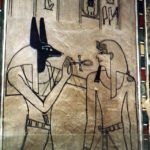 He was the son of Thutmose 3 and succeeded him during the 18th dyn. 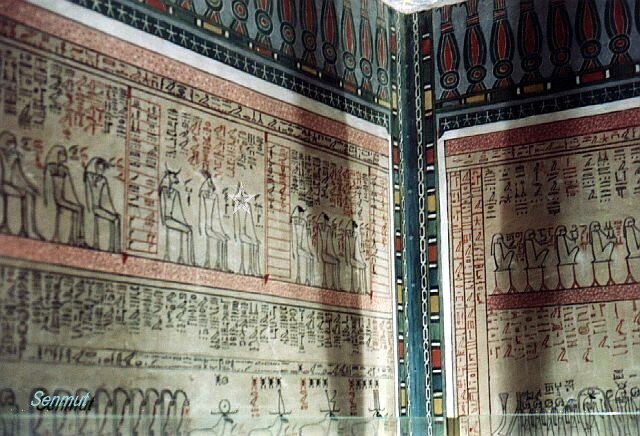 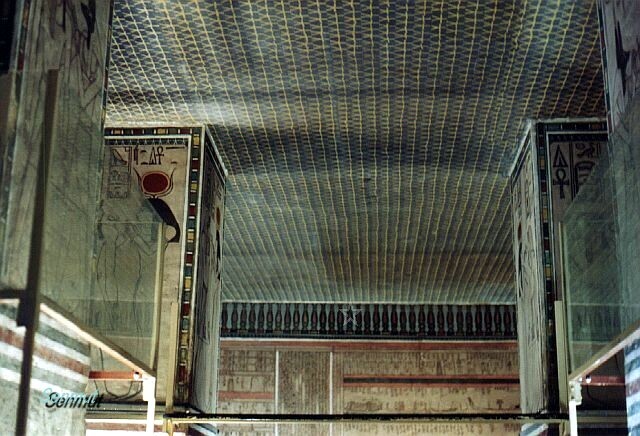 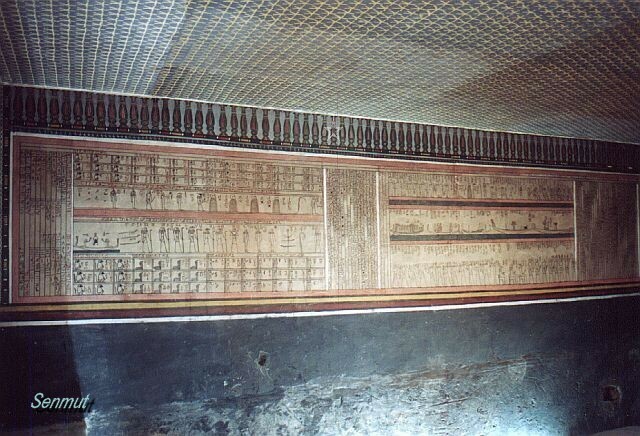 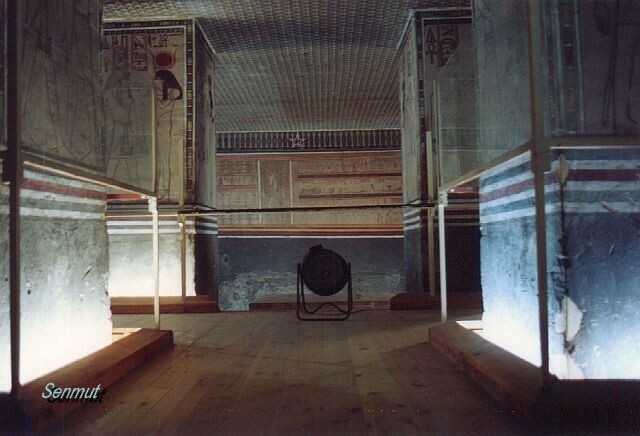 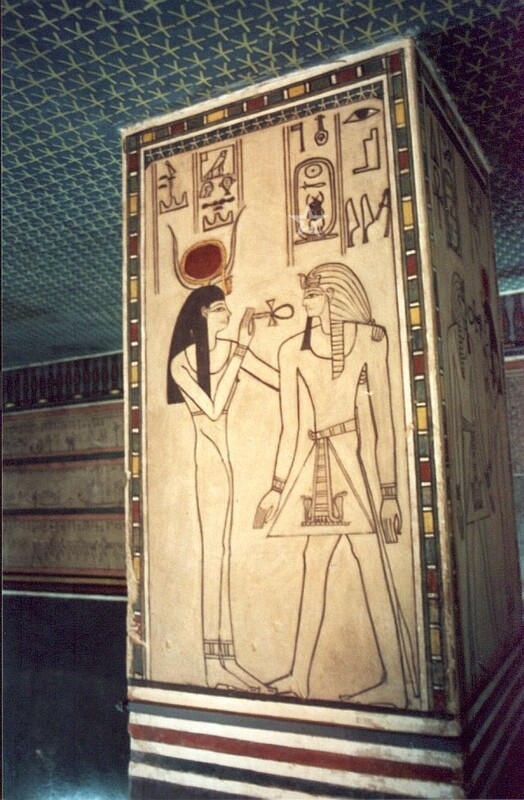 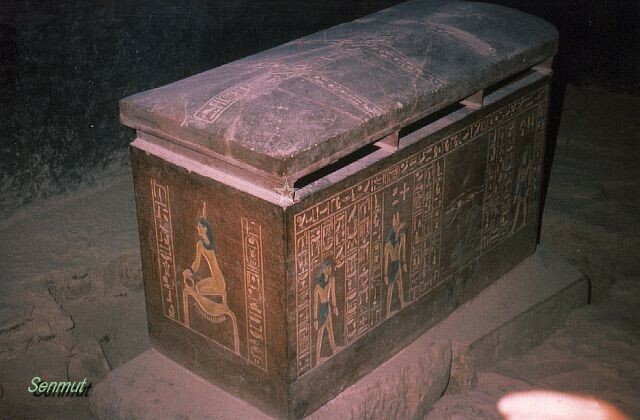 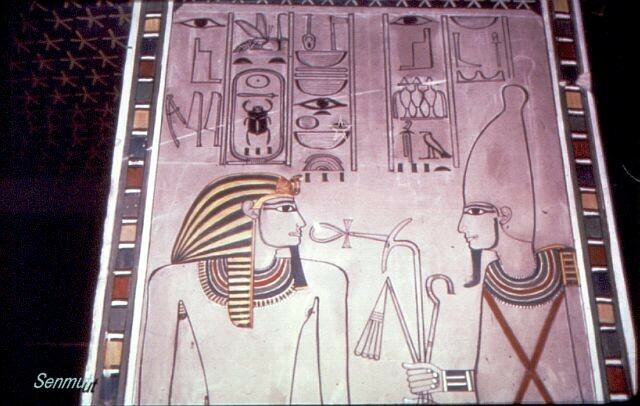 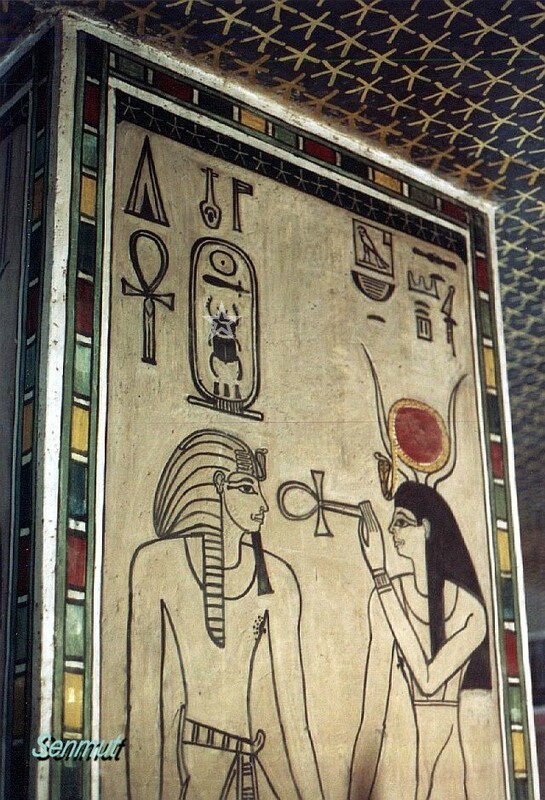 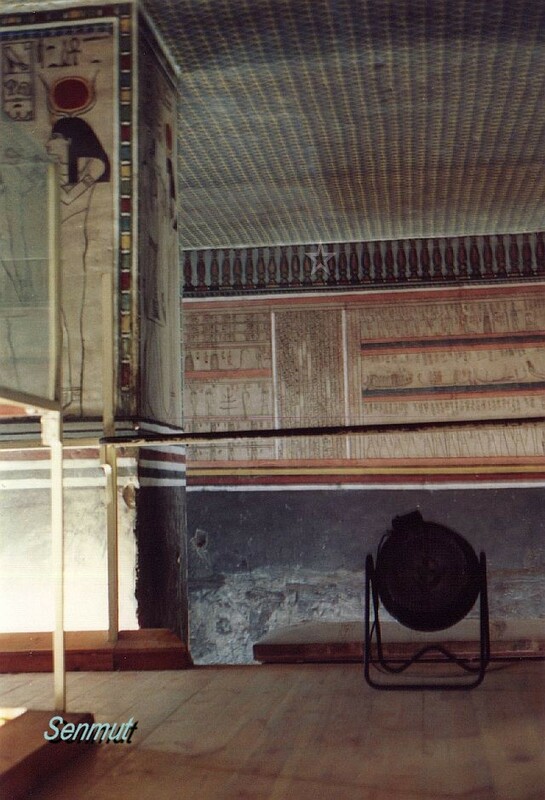 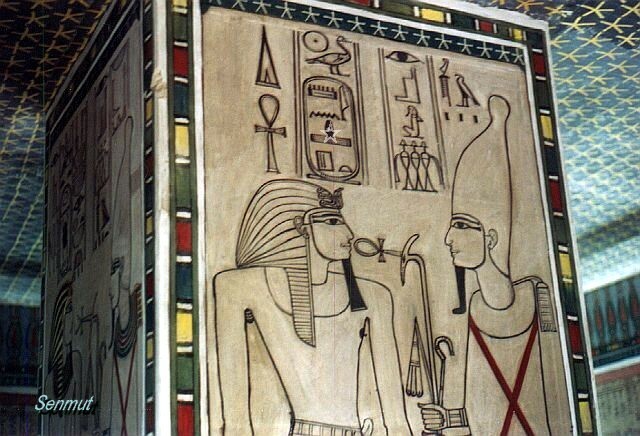 Both tombs have a great resemblance, and are decorated in a very different way, compared to the Ramesside ones. 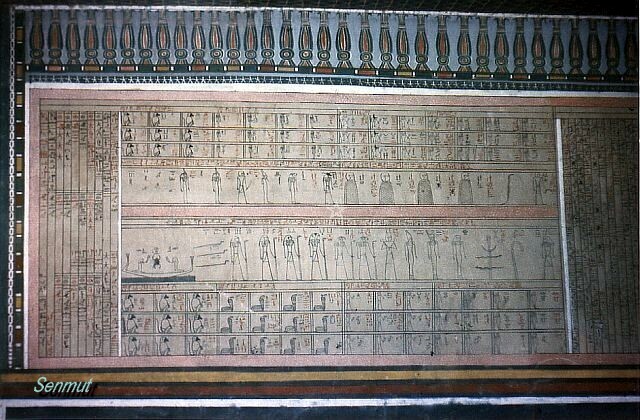 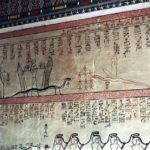 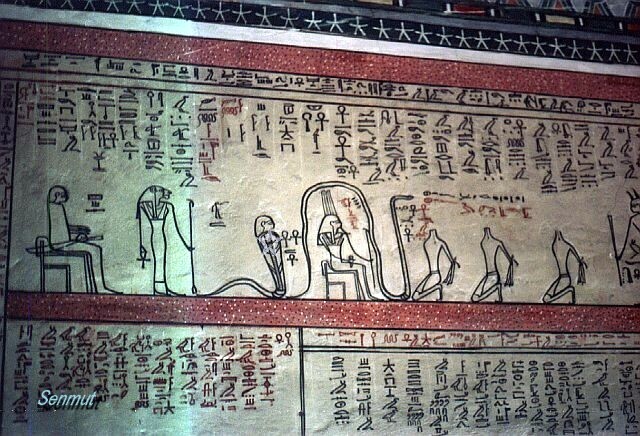 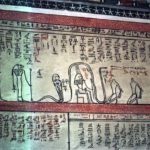 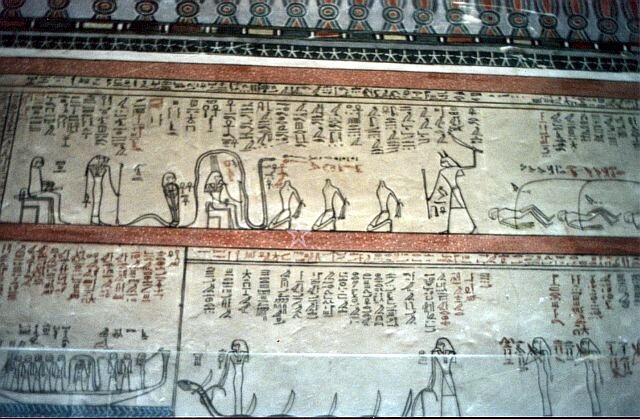 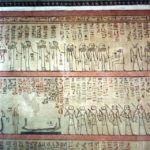 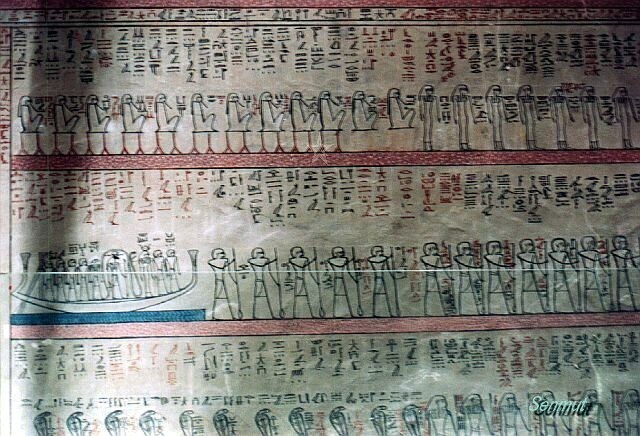 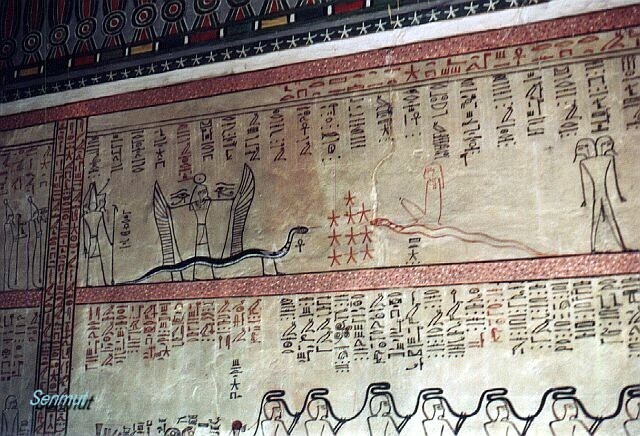 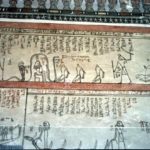 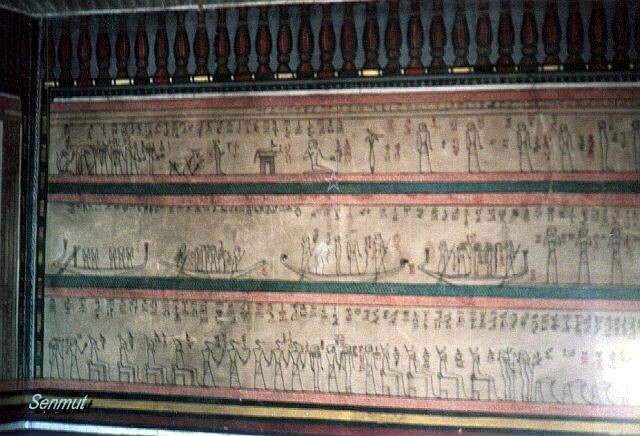 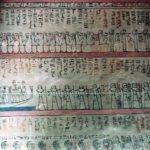 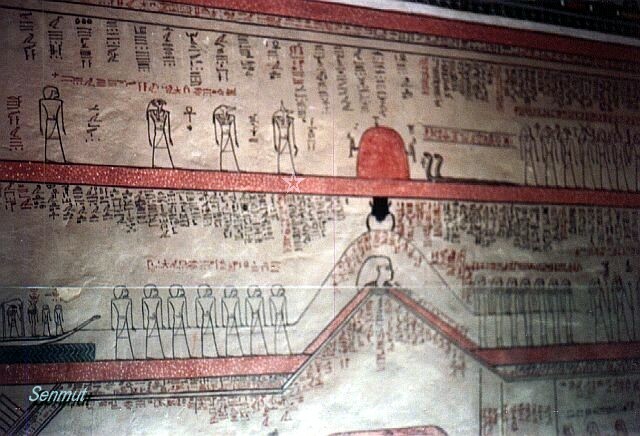 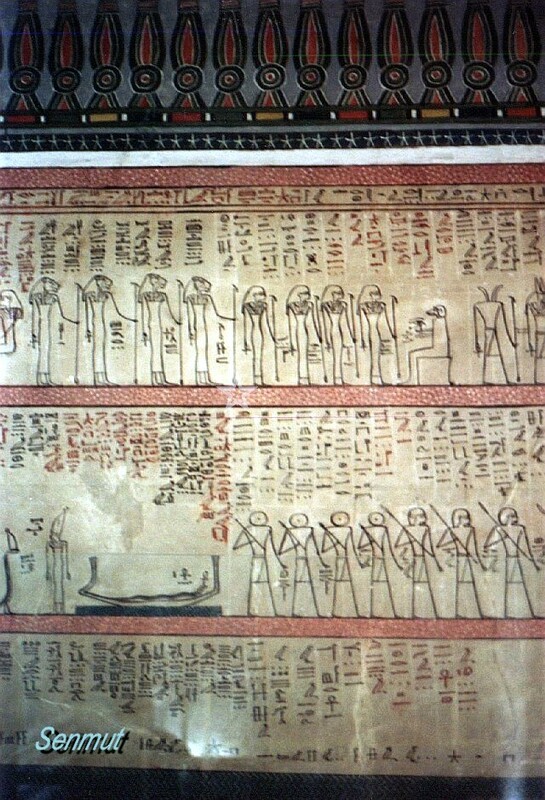 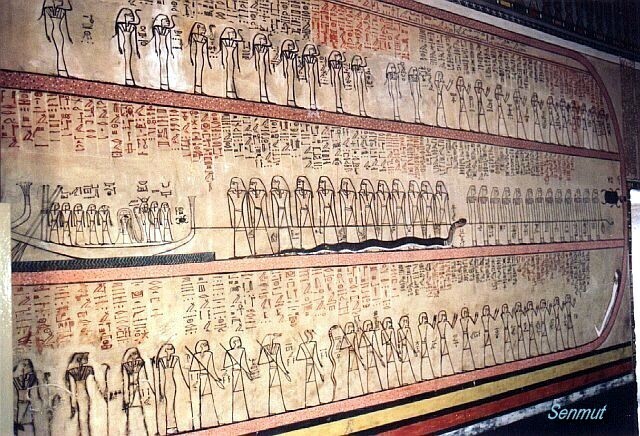 Not depicted or engraved, but written in hierarchic, with wonderful scenes from the Book of Amduat, the Book of the Dead. 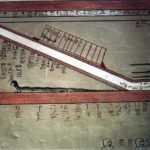 The early 18th dyn tombs were small and built with an angle of 90 degrees, and a pitt to avoid flooding, located at the end of the valley, at the foot of the cliffs. 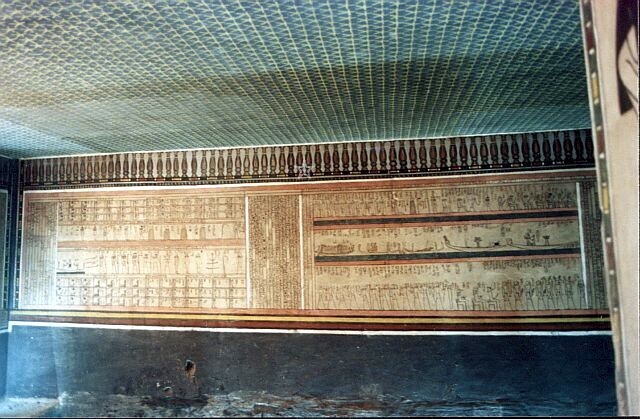 The Ramesside tombs were just large deep and straight and centered in the valley. 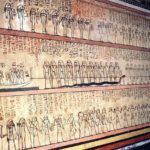 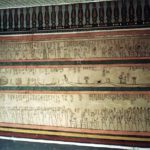 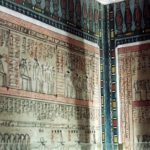 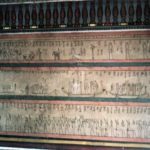 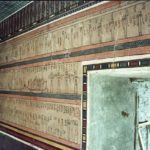 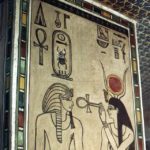 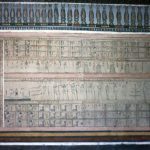 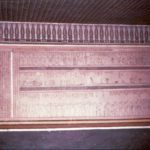 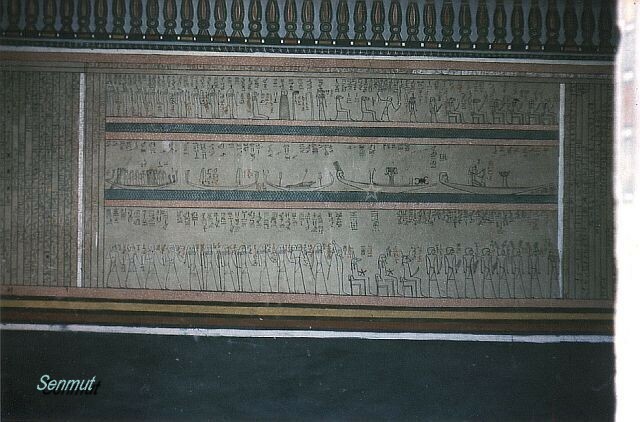 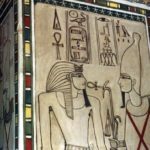 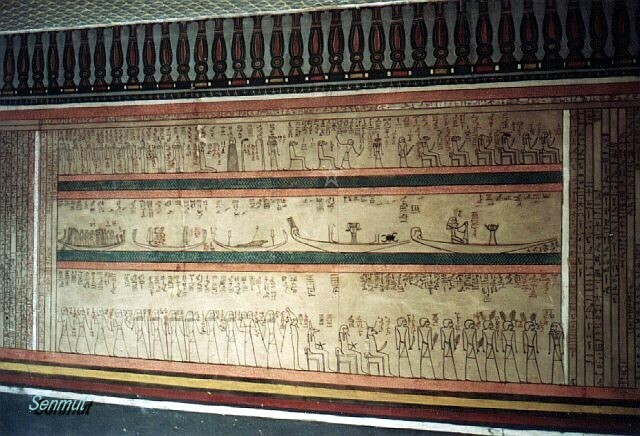 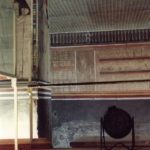 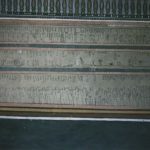 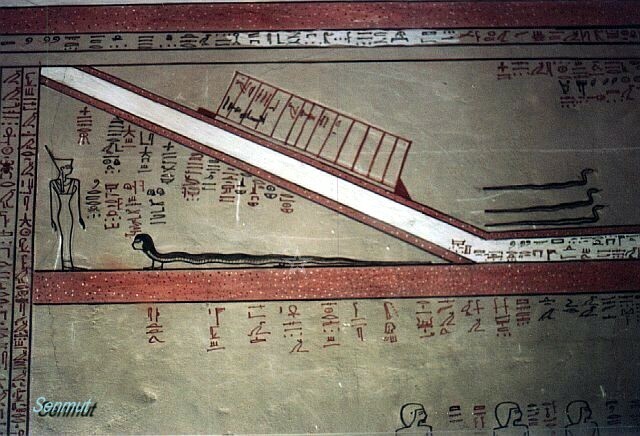 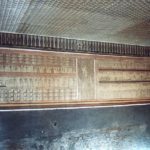 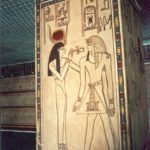 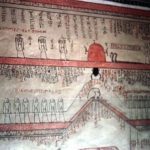 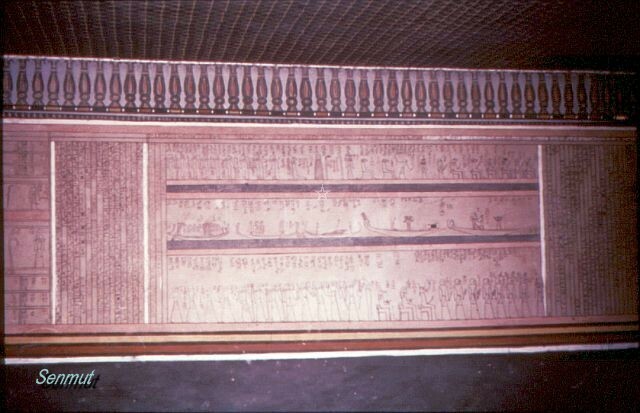 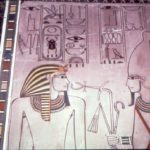 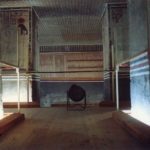 The tomb was discovered by Loret (1898), containing the mummies of the Faraos: Thutmose 4, Amenhetep 3, Siptah, Merenpath, Sethnakht, Seti 2, Ramses 4, 5, 6. 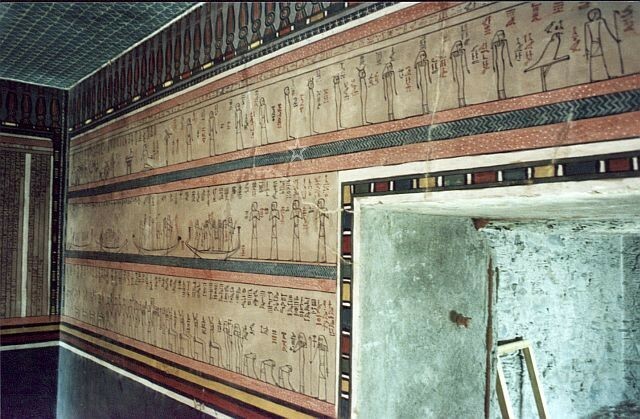 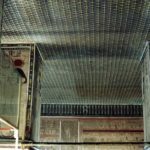 In the side room Jd there were 3 mummies discovered, 2 women KV35EL and KV35YL a younger male, which were left in place. 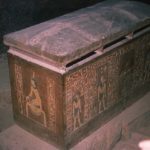 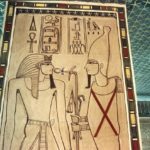 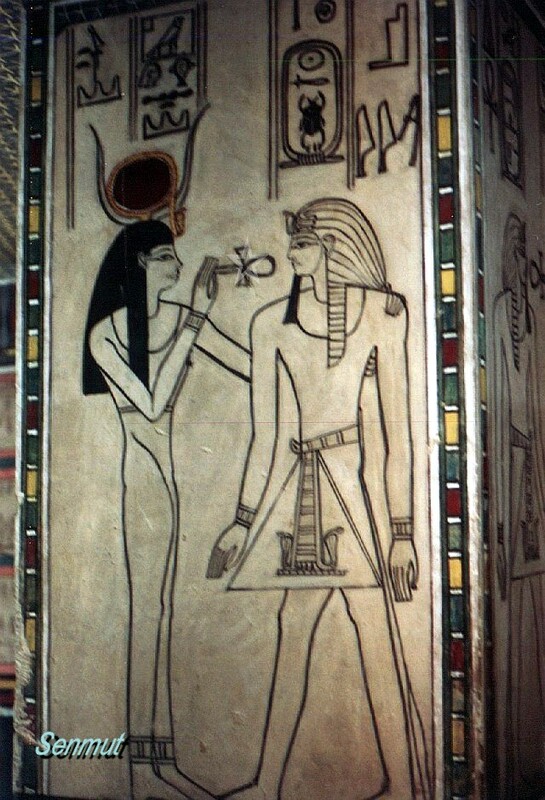 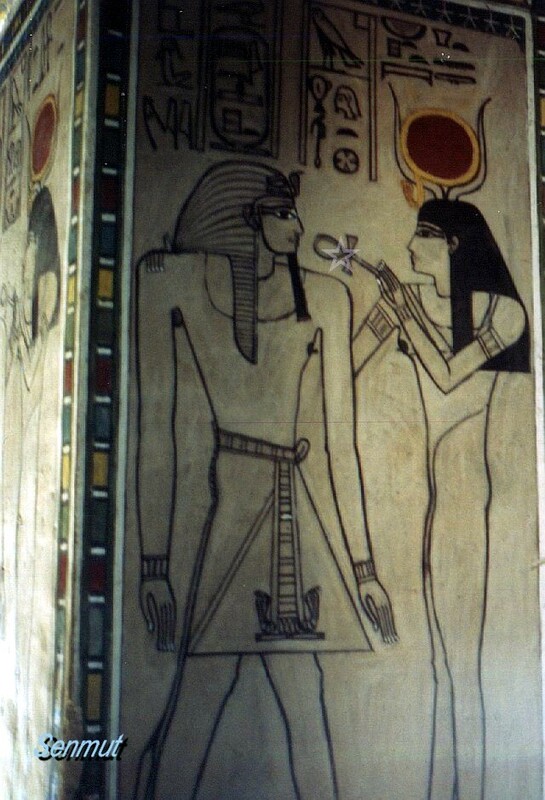 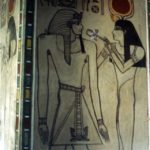 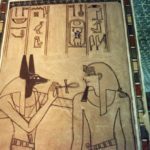 In 2010 they were investigated again and the women identified as KV35EL being Teye, daughter of Yuja and Thuja, and KV35YL being Kia, daughter of Teye and mother of Tut-ankh-Amen. 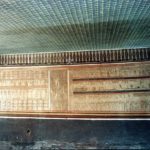 The mummy of Amenhetep II was returned to its sarcophagus after its discovery and stayed on display till 1931, when it was taken to the Cairo museum for safe-keeping, after being robbed by the guards.